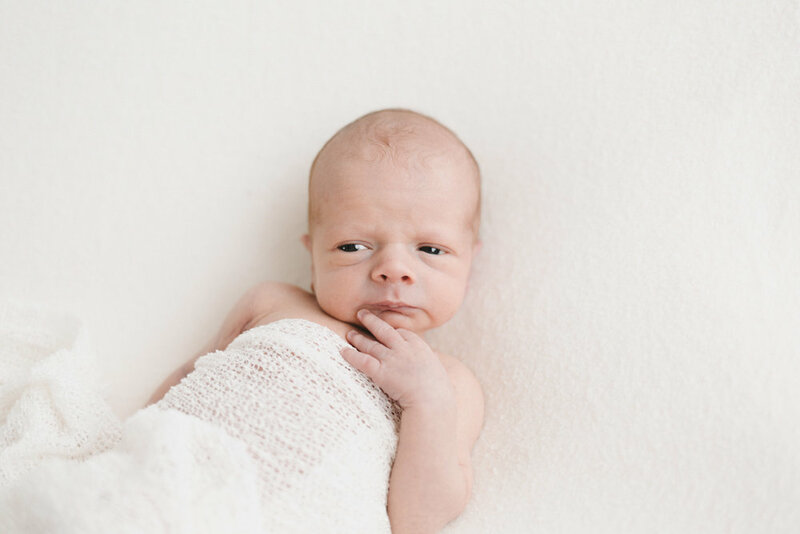 It's so wonderful when clients book in for a maternity and newborn package, there's just something extra special about them. Monica and Ash are two of the loveliest people (okay...yes I say that about all my clients, but honestly, everyone is so awesome - how can I not?) and we spent some time down at Williamstown Beach and Gardens, capturing their love and excitement about meeting the little person growing in Monica's belly. He was such a teeny weeny baby, and look at his belly *insert heart eyes here*.